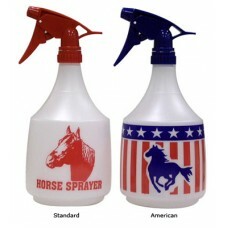 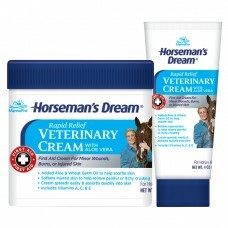 36 oz poly spray bottle with standard horse (assorted colors) or American Pride horse (red and..
* Rapid relief veterinary cream with aloe vera* For minor wounds, burns or injured skinHorsema..
Store these unique cooling wraps in the freezer for use after a strenuous ride.Quick cooling w.. 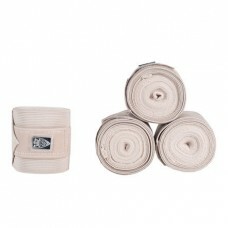 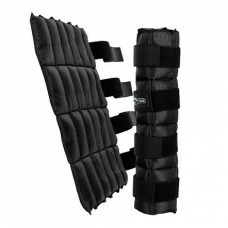 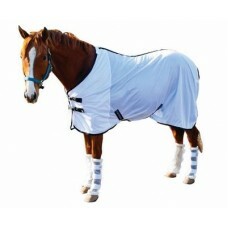 Choose the perfect polo wraps for covering your horse's legs in style.||Train in style with these el.. 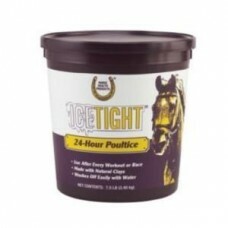 Horse Health Ice Tight Poultice 7.5 lbEffective 24-hour poultice can take the place of tub bin..
* Water-resistant protection without bandaging! 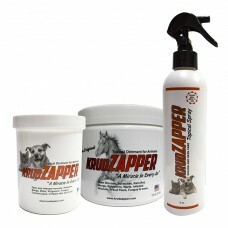 * Not for use on animals intended for food* Do ..
KrudZapper – Topical ointment and spray for all animals that is safe and effective. 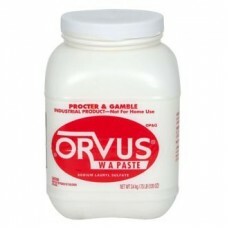 Easy-to-use, one.. 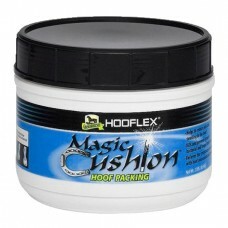 Helps reduce pain and swelling in the hoof. 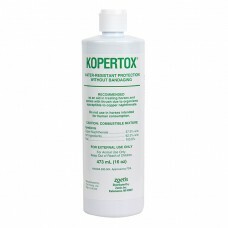 Kills and prevents growth of bacterial and fungal infect.. 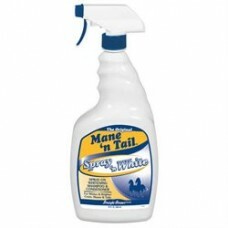 Description: Deep cleaning, color-enhancing shampoo & conditioning spray. 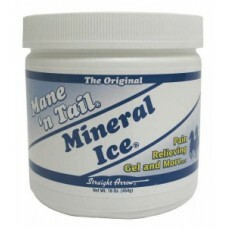 Ingredient..
Mane n Tail Mineral Ice provides fast cooling temporary relief of minor aches and pains. 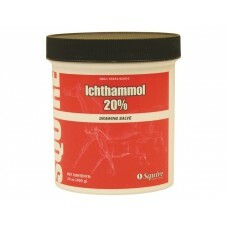 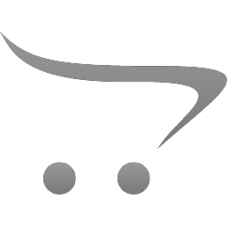 It re..
Neogen Squire D 79105 Ichthammol Drawing Salve Grooming AidIchthammol Drawing Salve Grooming A.. 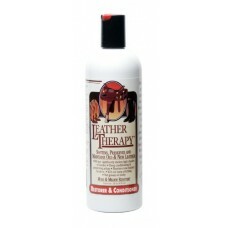 The new Noble Outfitters Topical Wound & Skin Care Spray assists in the recovery process o..